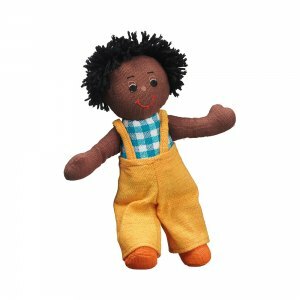 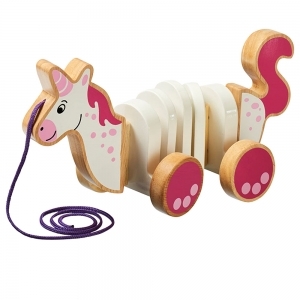 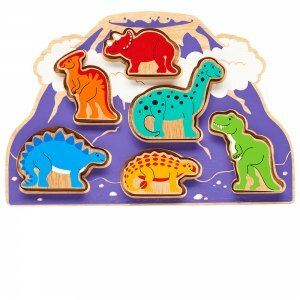 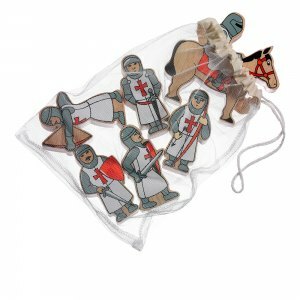 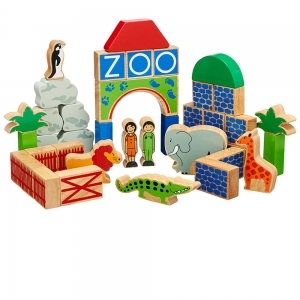 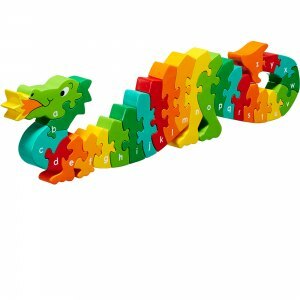 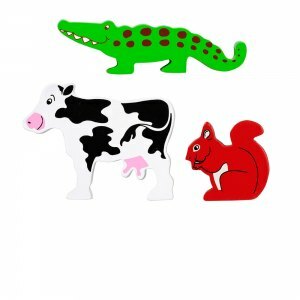 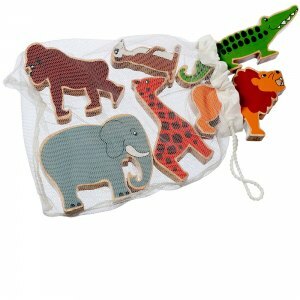 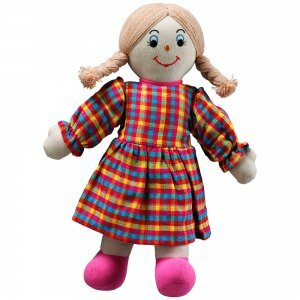 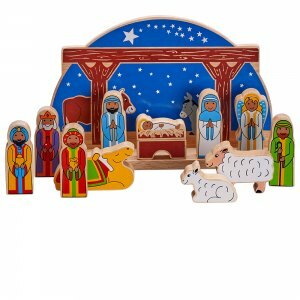 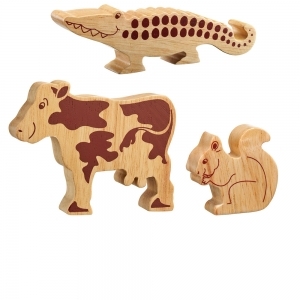 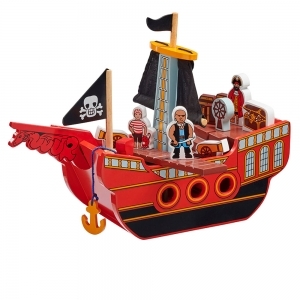 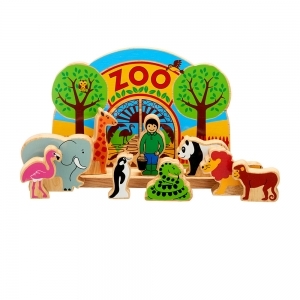 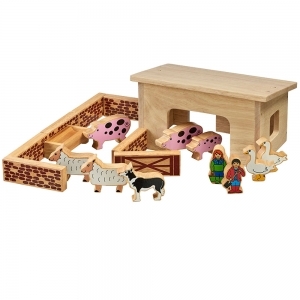 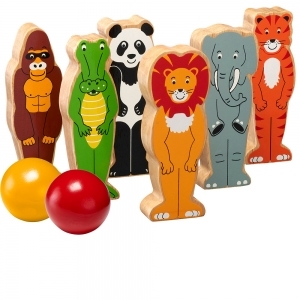 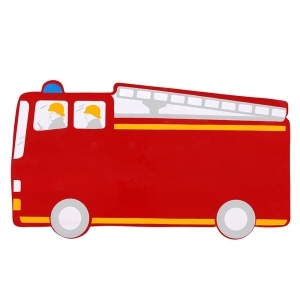 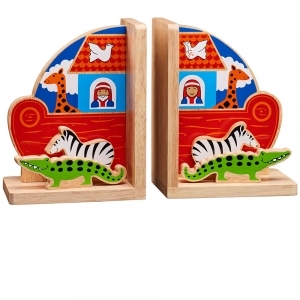 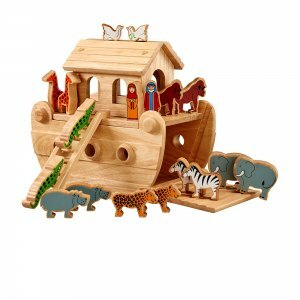 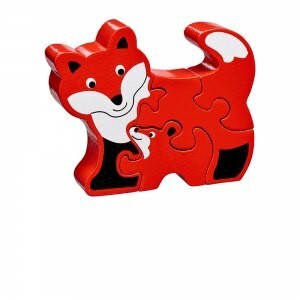 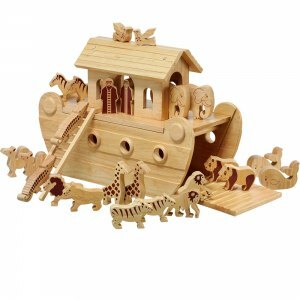 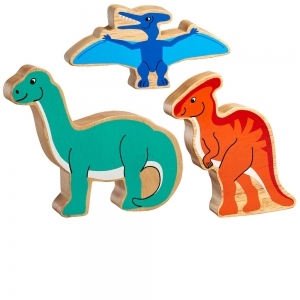 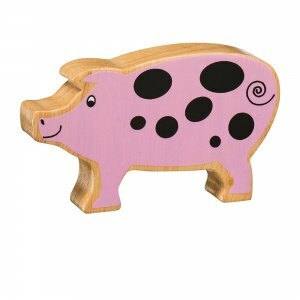 Fair trade wooden toy company Lanka Kade was founded in 1994 when business partners Upul and Diane returned to the UK having met in Sri Lanka whilst working for the Red Cross. 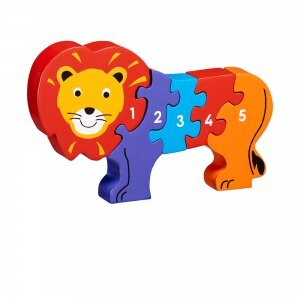 They did not want to lose contact with the country and the people they both love, therefore they set up a small import business to maintain links with Sri Lanka. 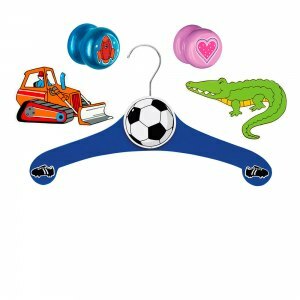 The name Lanka Kade translates to ‘The Sri Lankan Shop’. 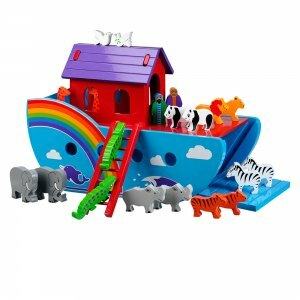 Since 1994, Lanka Kade has grown to become an established business based in the heart of the UK specialising in the design, craft and supply of fair trade wooden toys and gifts for children. 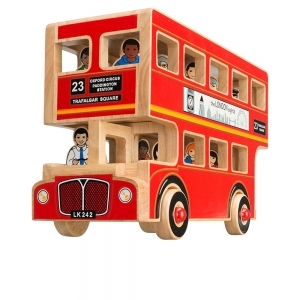 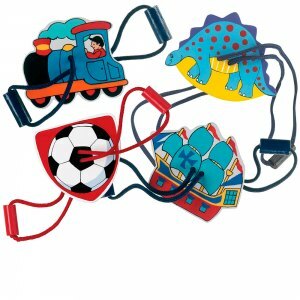 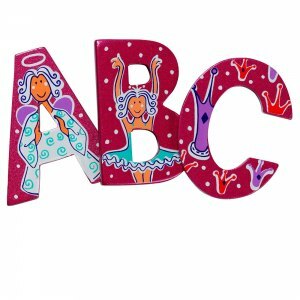 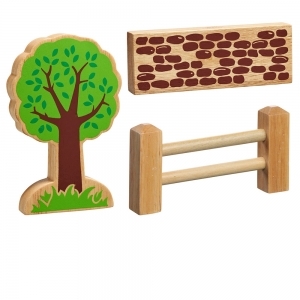 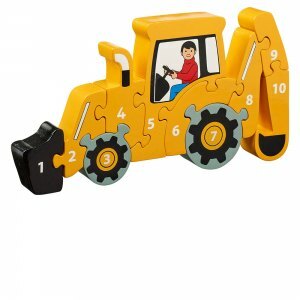 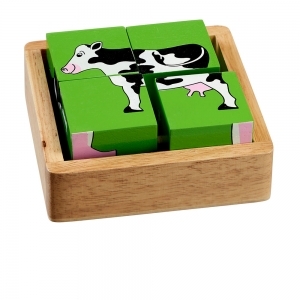 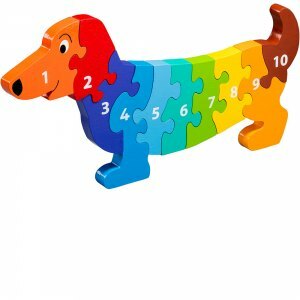 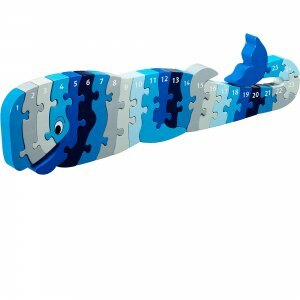 Our distinctive range of educational toys offers both bright bold colours and natural wood finishes. 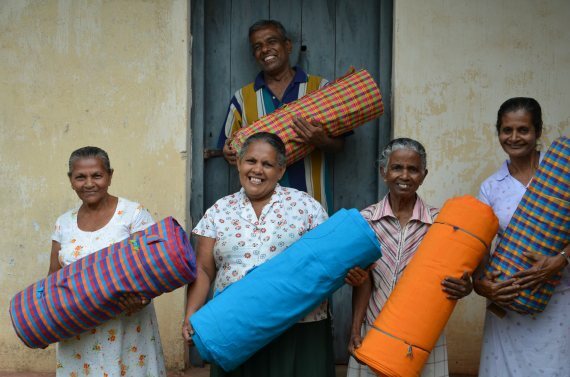 Our director Diane was, prior to Sri Lanka, a school teacher. 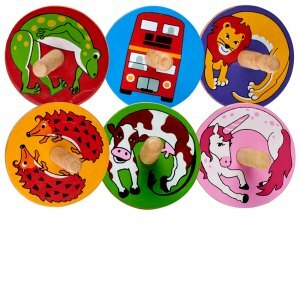 Drawing on this experience, Diane was able to envisage the educational elements that were to be part of every Lanka Kade toy and gift. 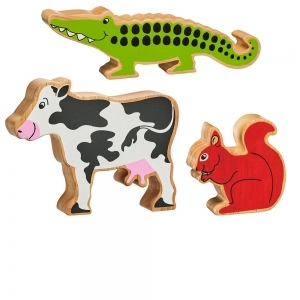 Once our experienced designer Anne joined the team, there was no stopping the creativity! 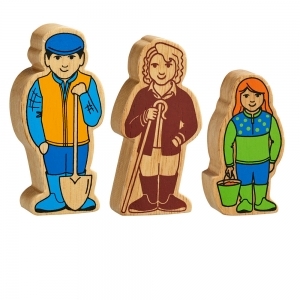 Anne has designed Lanka Kade products (with input from the team!) 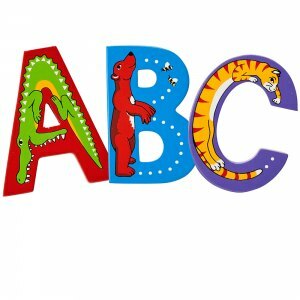 to inspire learning through play which aid the development of language, picture, shape and colour recognition skills to name a few. 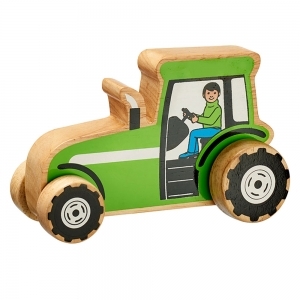 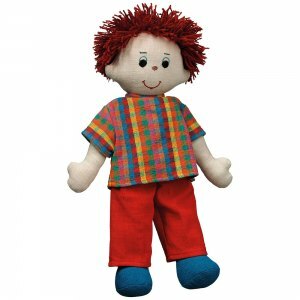 We have worked hard to set high standards for quality handcrafted toys. 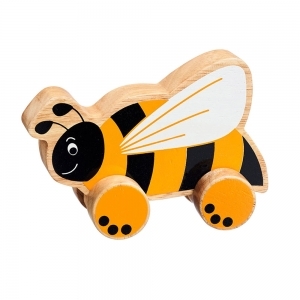 This, along with our bright colours and natural wood finishes are popular with parents and children alike! 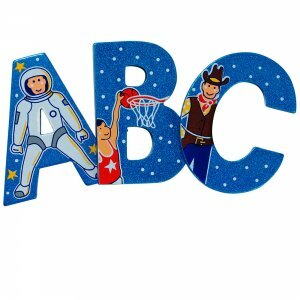 As we have evolved over the last twenty years our ethos has remained the same; to build long-term, sustainable trading partnerships that provide stability and protect local skills. 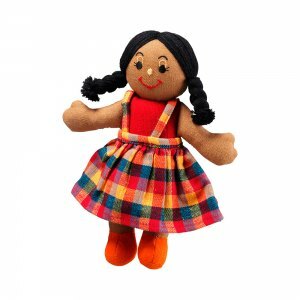 We encourage our producer’s independence and growth at every level and offer interest-free loans, training and independent financial support to help them grow into independent businesses.